Hi Zack! 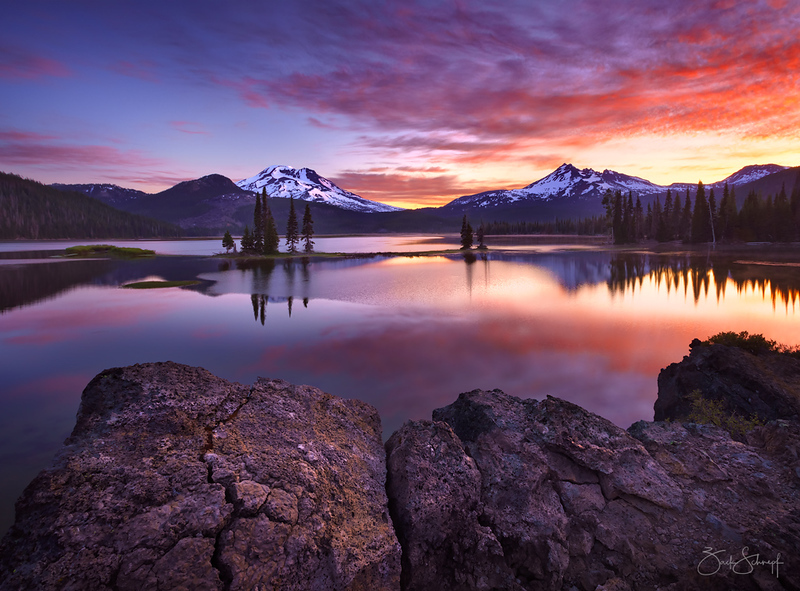 Met you and your two clients that beautiful morning on Sparks Lake. Somehow your photo looks way more spectacular than anything I came up with.